It is important to keep your home warm, especially if you have kids. 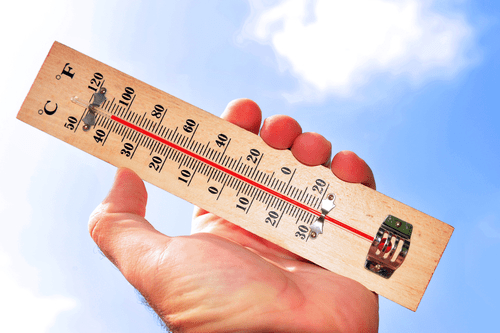 It’s especially crucial as temperatures here start to go down. 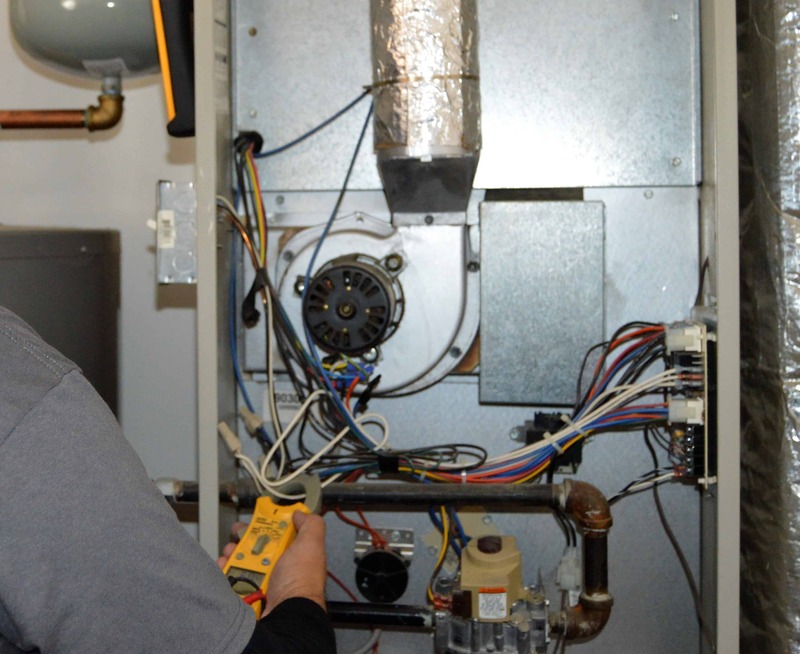 Your heating system/furnace has to work hard to make you comfortable, but it also needs a tune up once in a while. That’s what Snowflake Air can do for you, too! Without regular maintenance, your furnace can fall into disrepair. Reduction in Air Quality. If you notice that your home has noticeably dusty or dry air or that some rooms are randomly warmer than others, you may have a heating issue. You Hear Unnatural Sounds. There may be a rattle or random bangs, which means that something is wrong. These will be noticeable and fairly loud, so you’ll know something is wrong. Utility Bill Fluctuation. If you see that your bill on electricity has suddenly spiked, maybe your furnace isn’t maintained properly. When considering a company to install a brand new furnace, you need to look at quality, not just price. It’s nice to get a bargain, but it’s even more important to find a system that will last through cold Kuna winters. We supply the best equipment on the market, and we don’t charge an arm and a leg! Not only do we have amazing customer service, but we also are led by a Master Technician, someone who has decades of experience with the exact service you need. Your home is probably set up in a way that a furnace could easily provide the heat your home needs when it gets chilly outside. However, many systems don’t work efficiently and require maintenance to perform at their peak. Give us a call today or book an appointment with the button below. Thanks for choosing Snowflake Air!